You’ll Never Guess What Doctors Found In This Woman’s Stomach. 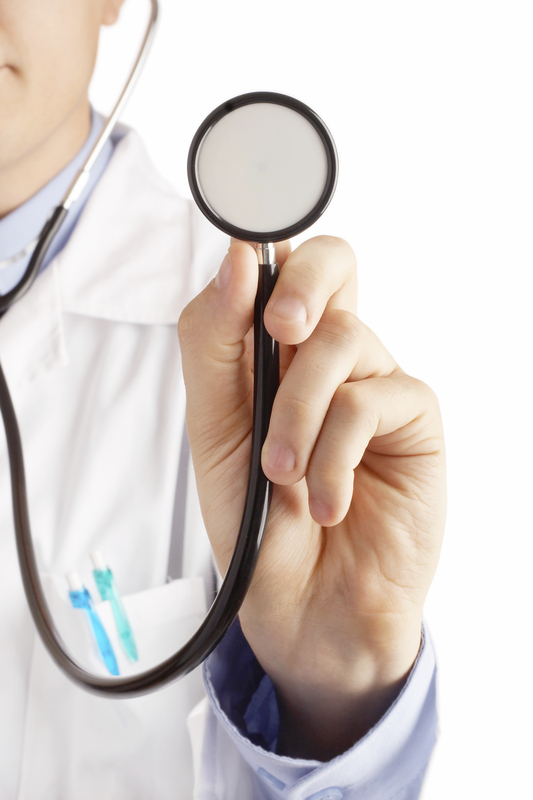 Recently in Taiwan a woman was admitted to the hospital for sharp and severe pain in her stomach. She was dealing with this “unbearable” pain for about 6 month prior to going in to see what was wrong. Her doctor tried everything and couldn’t figure out what the problem was. This led to the 20-year-old being depressed and hopeless. The doctors finally examined her chest cavity with an X-ray machine, it reveled something that neither they nor she expected. The X-ray had shown that shehad a four-inch pen inside her body. 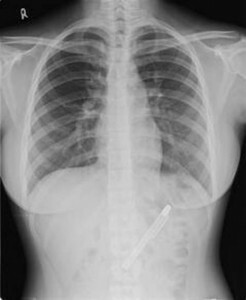 Doctors believe that if the pen would have been in there any longer it could have led to serious illness or even death. Now the big question probably on everyones mind is: How did the pen get in there in the first place? 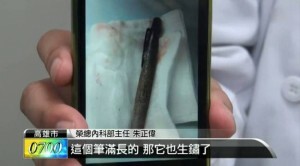 The crazy thing is that the Taiwanese woman doesn’t remember swallowing or ingesting the pen. Now before you get all supernatural on me, she does remember a boozy post-exam celebration that may have resulted in her swallowing the pen. Truth be told, I think I would remember swallowing a pen, drunk or not.